Outstanding shot and a very cool sign! 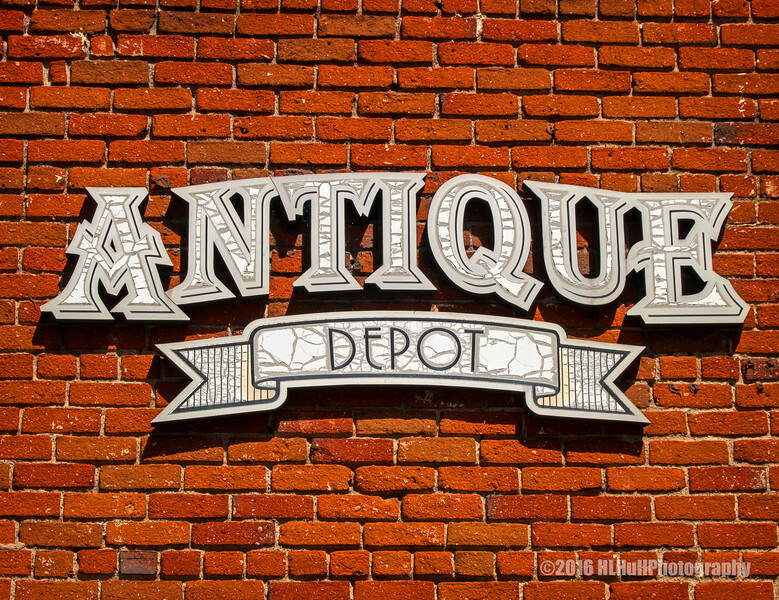 Love the graphic impact of this with the great sign and the vivid red bricks! Killer shot - spot on comp, light, and capture of those deep, rich, colors and textures!